My very first spoken word event! Today, I was blessed with the opportunity to perform my piece “Letter to My Future Son” in front of a live taped audience for an upcoming tv program!! 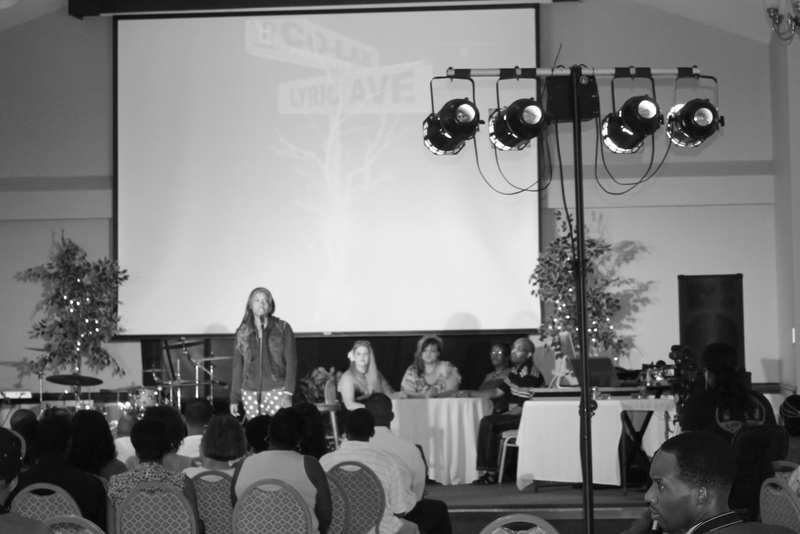 Lyric Ave, a variety show troupe comprised of poets, singers, actors, comedians and other talents, has a show coming to the CW soon. I performed as a guest poet tonight. At first, I was EXTREMELY nervous. I’m a writer, a public speaker and I’ve acted in a few theatre pieces in college, not to mention the fact that I’m wrapping up my last few days as a counselor at a theatre camp — but spoken word? Totally new for me. And I’ll admit, I’m somewhat of a perfectionist — I was nervous because I wanted my first stab at spoken word to be a success — and every negative thought, every negative possibility — was running through my head. After a deep breath and a pep talk with another fellow artist (a singer from VA Beach), the nerves start to seize. And once I got on that stage, I was good. 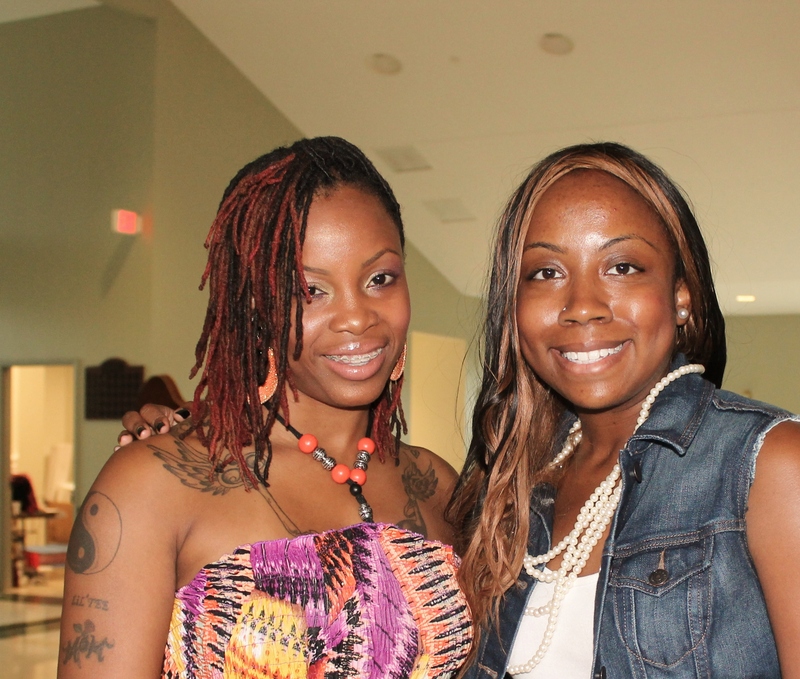 Teshia (from Lyric Ave) and I, thanks to her for the opportunity! The audience loved my performance. I don’t want to give it all away, but lets just say I had to pause for a few shouts and rounds of applause. “You killed it!” said the young singer, after my performance. He went on to “kill it” himself during his performance. But I digress.